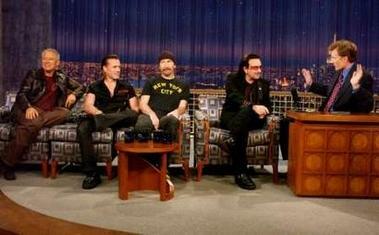 And The Edge and Bono took part in a sketch: “In The Year 2000”. You can see the videos in NBC WEB. Wow! I’m glad to have found your blog!